Times have changed and so has auction! It's often the preferred route to selling quickly, with no estate agency fees and the peace of mind of a secure, easier process. There are circumstances in life where the security of quick sale or a fixed timescale for completion is required. 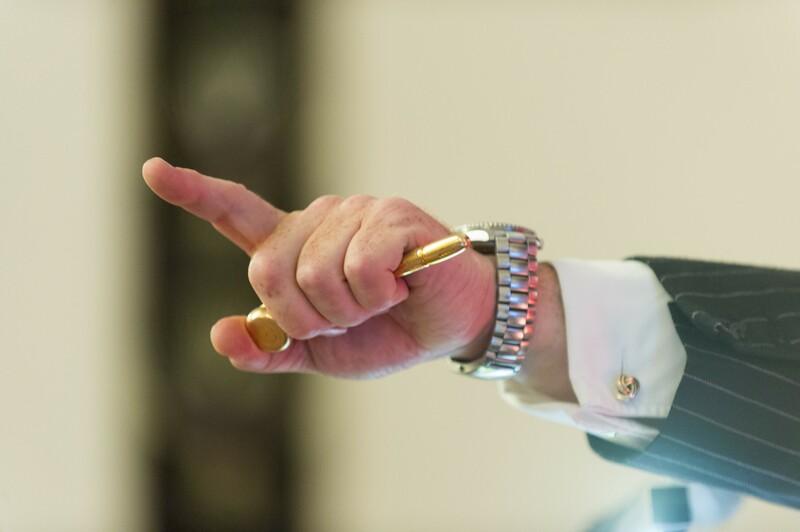 Our modern method of auction offers a fresh new approach to the auction process by welcoming the more traditional types of buyer, rather than just cash investors. 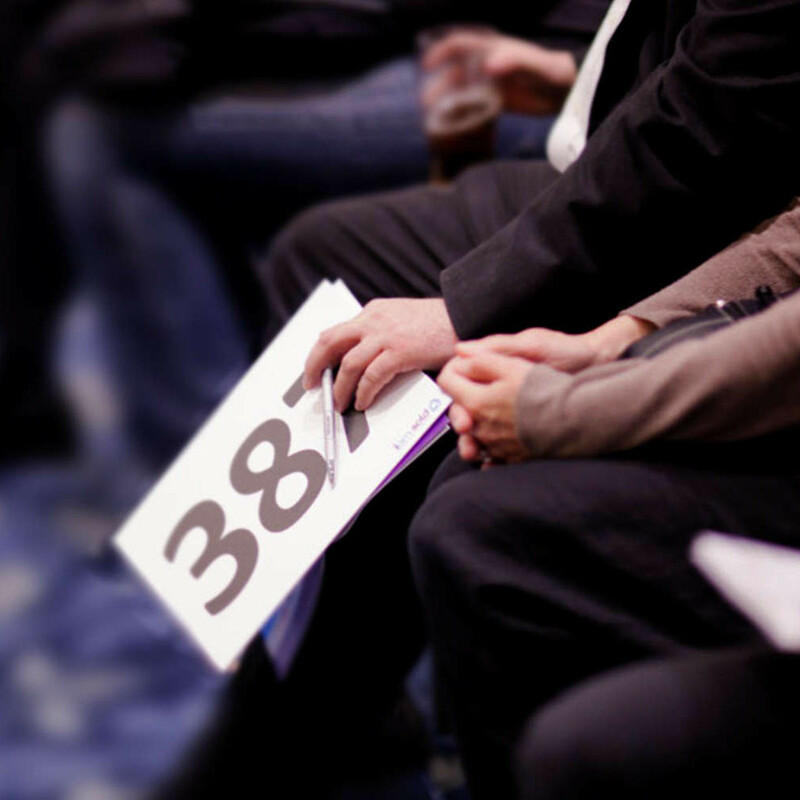 Auctions are held throughout the year at The Bentley Hotel, Lincoln (located just off the A46 bypass). If you would like to be able to make a bid, please register in advance either online, or call our Auction department on 01522 775 259. Full details of the auction process can be found on our dedicated Auction website. We normally tweet live from the auction so follow us on Twitter @PygottandCrone to keep right up to date with the auction.